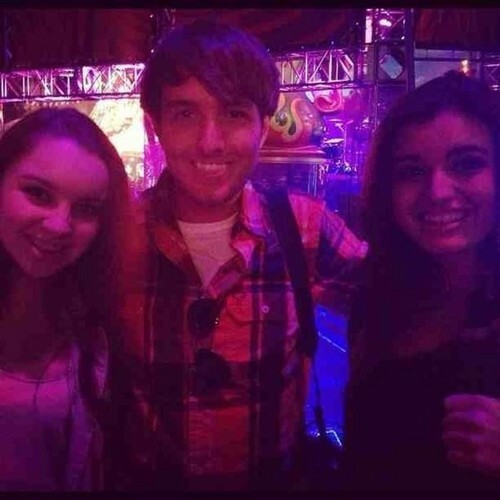 Ralexa08n n n n n n n. Rebecca Black and Alexa Losey. Wallpaper and background images in the Rebecca Black club tagged: photo rebecca black and alexa losey. This Rebecca Black photo might contain tanda, poster, teks, and papan tulis.